A family tradition for over 50 years. 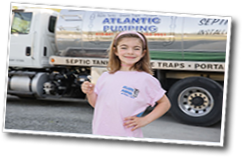 Atlantic Pumping, Inc. continues to follow in these footsteps of dedication to its customers. We take pride in all of our professional relationships, and as a result, Atlantic Pumping Inc. has earned a solid reputation in the industry and the community. Our employees are committed to providing customers with the highest level of service. Our technicians are highly trained with many years of experience. 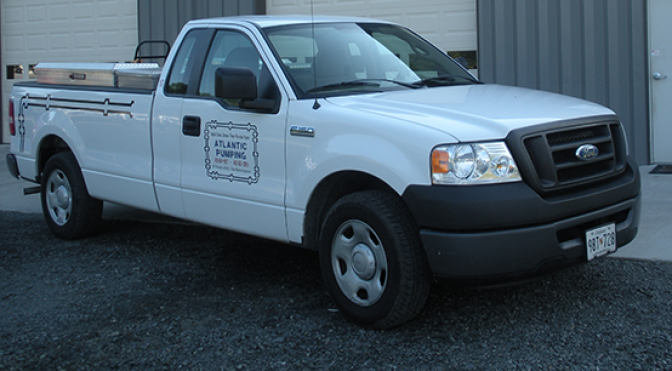 Atlantic Pumping, Inc.’s state of the art equipment enables us to successfully complete all jobs efficiently, while adhering to state and county guidelines. We are eager to address your needs and look forward to providing you with outstanding service. Please feel free to contact us so that we can schedule your appointment. We proudly serve Worcester, Wicomico, Somerset, Sussex and Northern Accomack Counties.